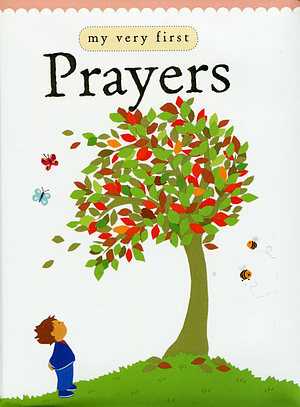 A charming collection of child-appropriate prayers designed to delight you toddler. The famous illustrations found inside have become the hallmark of this series, the simplistic paper collages make wonderful pictures to support the wonderfully written prayers. 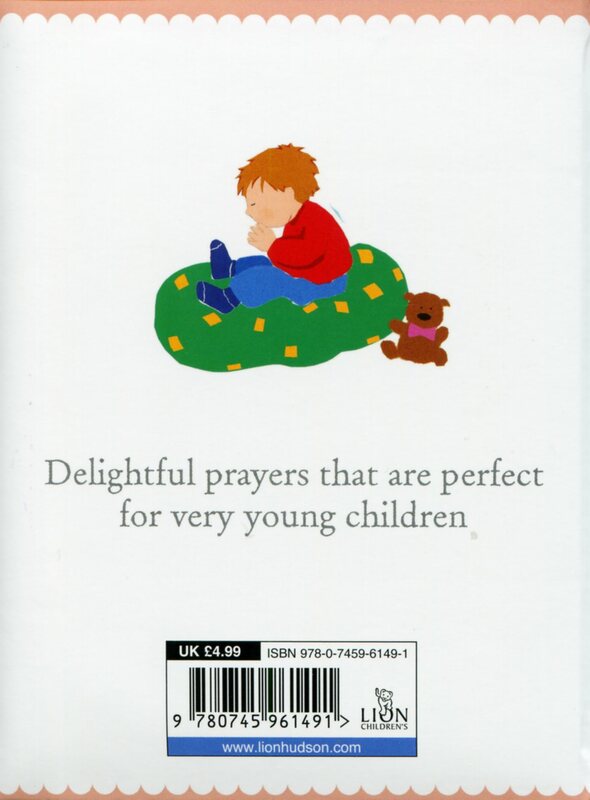 This mini book of prayers is aimed at 3-5 year olds. The "My Very First" collection has become one of Lion Children's most popular series, having sold over 500,000 copies in various forms. And this set of prayers is now available in this enchanting mini edition. "The vivid collage-style pictures, by Alex Ayliffe, beautifully complement Lois Rock's spare, direct text. The stories are told with an exquisite simplicity which faithfully reflect the language of the Bible" - Times Educational Supplement. My Very First Prayers by Lois Rock was published by Lion Hudson in October 2012 and is our 3755th best seller. The ISBN for My Very First Prayers is 9780745961491. Be the first to review My Very First Prayers! Got a question? No problem! Just click here to ask us about My Very First Prayers.